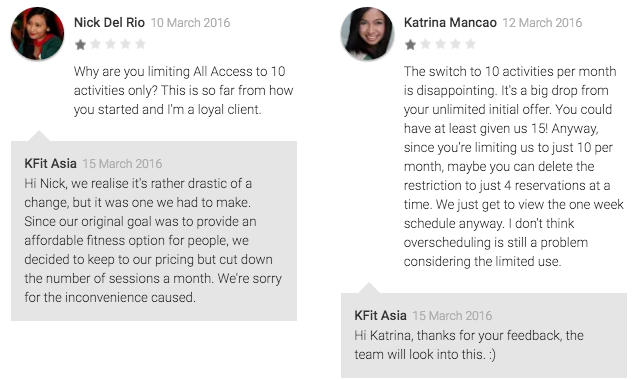 Users Are Hating On KFit's New Fitness Plan—Is It Still Worth It? 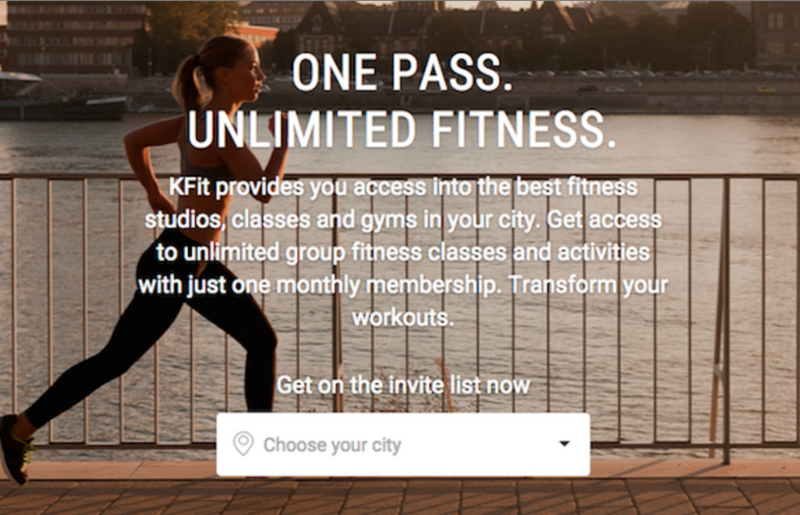 KFit is a Netflix-like platform that gets you into the best fitness studios, classes and gyms in your city. The platform was founded by Joel Neoh, and according to their website, it currently has over 290K signed up users, 500K+ monthly activities, and they have over 5000 gyms listed on their platform. 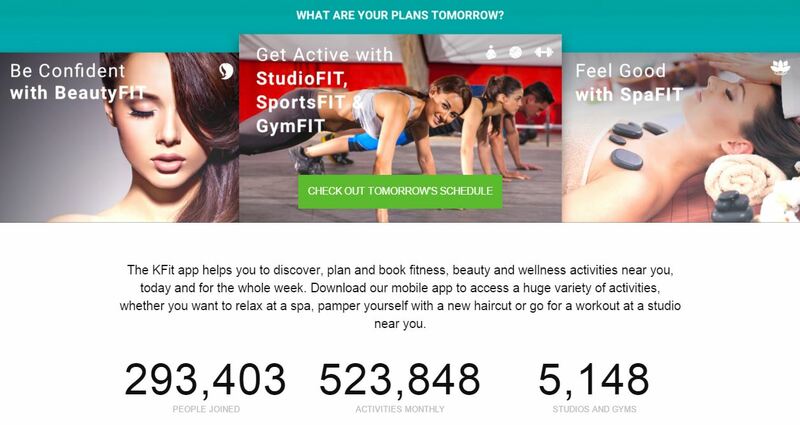 The platform is available on both the App Store and the Play Store, and in essence it lets users discover, plan and book fitness activities around them—and more recently, beauty and wellness sessions too. Users can browse through the numerous activities listed on the platform and reserve the ones that they like. They can pay for the reservations directly through the app or they could subscribe to KFit’s monthly fitness membership, branded as KFit Fitness Pass that gives you access to the activities for a fixed monthly fee. 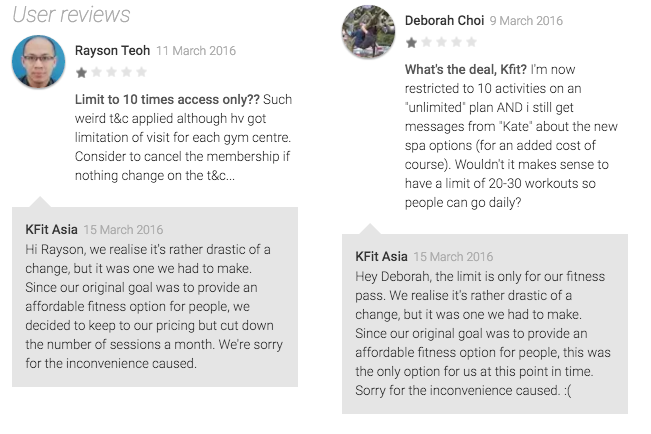 When they first started out, users that subscribed to KFit could book unlimited sessions to activities listed on the platform for RM99 a month. 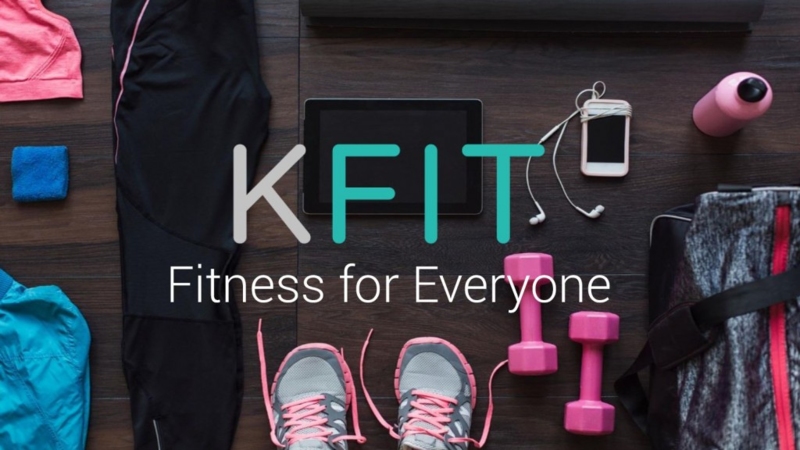 However, KFit recently altered the terms and conditions—now subscribed users only get 10 passes a month to fitness classes and activities that they like, this is a big difference from the previous subscription plan as now the users’ activities are very limited. This definitely caused a stir among KFit’s users and many of them took to Facebook and the Play Store to raise their concerns. You can check out some of their responses below. Some users (including myself) were caught off guard, as no email notifications were sent regarding this change in policy. 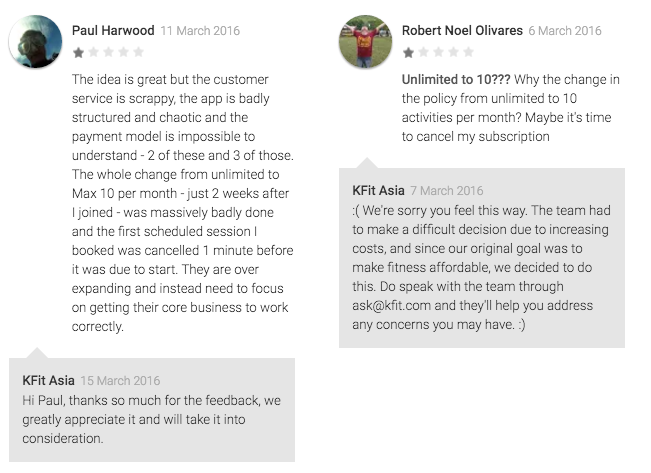 KFit’s standard response to such criticisms is that although the change is drastic, it was a decision that they made with thoughtful consideration to allow their customers to keep fit at an affordable price, as that was their goal to begin with. Although that is the case, perhaps more thought should have been given to the sustainability of the subscription plan for the fitness pass in the early stages of KFit. Giving their early users unlimited access and then downgrading them once they seemingly gained traction results in a huge disappointment. When Uber first started out in Malaysia, I vividly remember that they were quite pricey to use and it was also difficult to get a driver depending on the location. However, they began scaling up once customers realized the convenience and quality of the service, and they became cheaper as they did so. Honestly, this would’ve been a much better option for KFit. 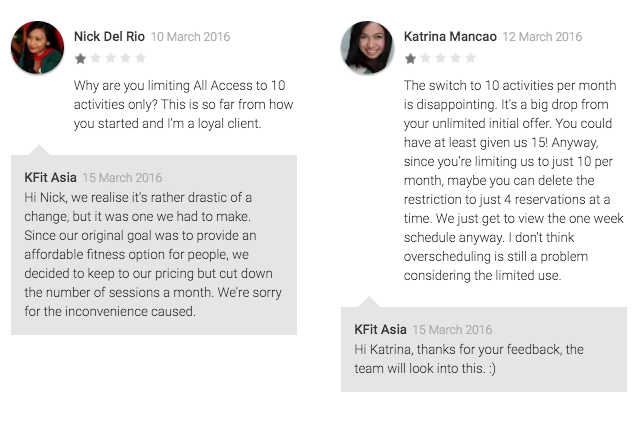 They could’ve started off by only offering their users 10 sessions per month, and then gradually rewarded their most frequent users with more sessions per month. While they may feel that they’re entitled to pivot their business model or even the entire business if need be, which they are, I totally relate to many of the customer’s frustrations and disappointment. Simply because, when they first started using the service, they were promised unlimited access and now they’re being terribly downgraded to just 10 sessions, and some of them weren’t even notified. KFit might as well have given people the opportunity to leave in a glorious mansion, and then downgraded them to a wooden hut the following day. Or they could have given you the gift of immortality and right when you got used to the idea of living forever, they suddenly decided to terminate this gift and informed you that you’d only be living for another 10 days. While I could literally go on and on with such hypothetical situations, I hope you get the point—you can’t expect people to be excited about downgrading a particular aspect of their lives once they’re accustomed to it. At this point of time, we can only speculate, maybe they’re moving towards becoming more like a marketplace or maybe they’re trying to emulate Groupon’s model rather than that of Netflix’s. Another hypothesis is that this new subscription plan would be to serve their partner gyms and fitness centres better, while still making sure that their users don’t pay exuberant prices per fitness session. One anonymous source believes so, and according to that source, it is believed that KFit’s original model was not sustainable and thus they are pivoting into a marketplace model. The source also added that such a move has allegedly created some dissatisfaction among people in the top management and the speculation is that some might even be “jumping ship”. Honestly, a standard PR response from them is quite expected, and I got one, so it’s quite understandable. We just have to wait and see whether this rumour carries any weight. So Is KFit Worth It At The End Of The Day? From a consumer standpoint, it really depends on your fitness goals. If you’re an individual that’s passionate about fitness or bodybuilding, you’ll be probably better off getting a gym membership as you’ll have the freedom to walk in anytime you want to, work out and then leave. And economically it also does make sense, as gym subscriptions often cost between RM130–RM230, and you’re free to train when ever you’d like. For a person who values consistency over variety, they wouldn’t mind paying that fee because they only want that service and facilities. 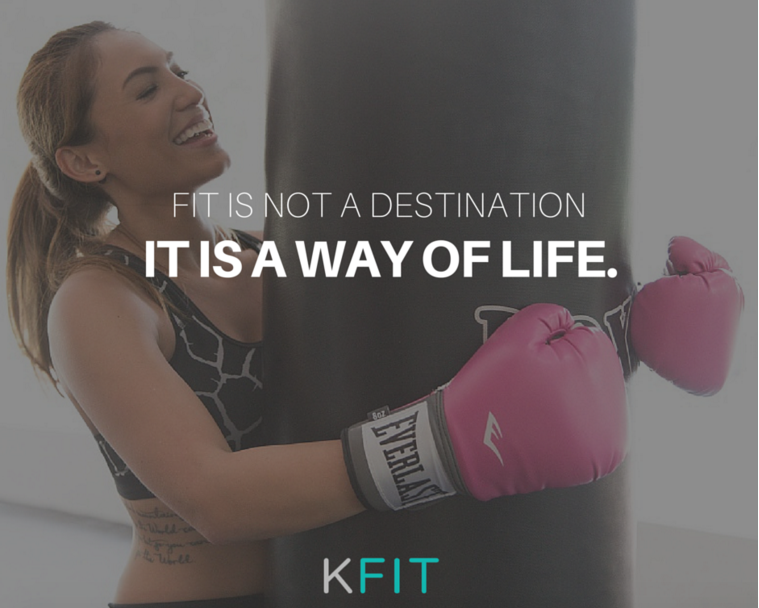 However, if you just want to have fun by staying active several times a month and you prefer having a wider variety of options in terms of fitness activities, then KFit’s fitness pass might appeal to you more. Sure it’s limited to 10 sessions, but honestly if you were really into fitness and you’re on a tight budget, then you wouldn’t mind jogging in your neighbourhood just to get a good sweat—plus, that’s free. That being said, I miss the times KFit was flexible enough to let you enjoy the service, as many times as you liked, now it’s just a very rigid relic of its glory days. However, some times startups just have to make the hard calls in order to remain sustainable even at the expense of the users’ negative reactions. But if users are able to identify with the value that startups provide, their anger will eventually subside and they might begin enjoying the new terms of the service. Facebook for example, made many changes to its news feed, apps and its privacy statements, and they were met with negative criticisms almost every time but over time people accept the new features and even begin enjoying them. I just hope the same stands true for KFit. Economic Slowdown? Here Are Some Companies That Are Still Actively Hiring In Malaysia!